Andrew Jackson, Hero, or Zero? When the Indian Removal Act was passed in 1830, the Cherokee were living peaceful and prosperous lives. They were even starting to combine parts of their culture with american culture so they could seem less threatening. therefore, I do not not think it is fair that they were forced to leave the land that belonged to them. 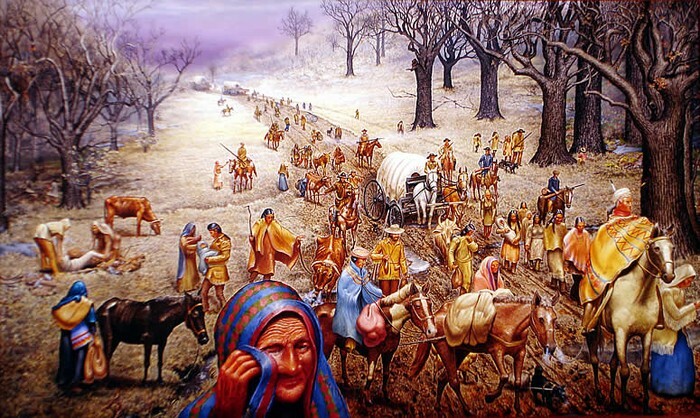 Andrew Jackson knew that they weren't really harming them at all, but he wanted their land. When The Cherokee sued and won their case in Worcester v. Georgia, he should have allowed them to stay. But since he wanted their land, he ignored the Supreme Court and abused his power as the president. Since some of the officials involved with the national bank may have been corrupt, Jackson should have focused on improving it, not "killing" it. 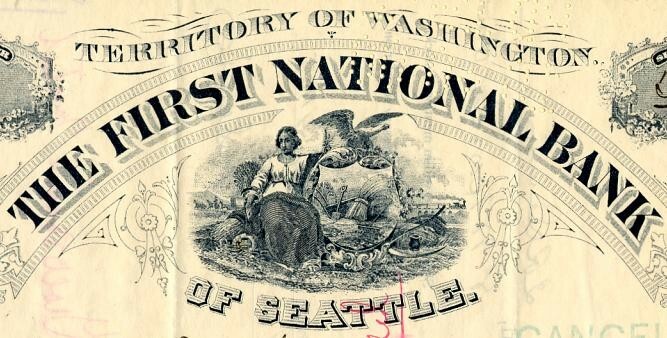 The national bank helped citizens from all different social classes because by loaning funds to wealthy business owners, more of the "common people" could find jobs. By taking this away, Jackson is actually hurting the economy. Although it is good to reward people for supporting you, the reward should not be government jobs. Jackson believed in this system and gave his political supporters important jobs. Why should these people with minimal amounts of experience replace those who earned their jobs through hard work. The Spoils System is like hiring a high- school student as the manager of a company so they can, "have a chance to be involved". While the system may get more people involved in government, you have to make sure that they are competent enough for the job or the whole country could suffer. 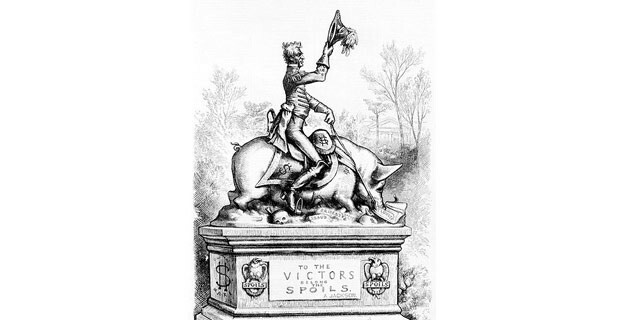 In this cartoon, Jackson is sitting on a pig, surrounded by money with the words, "To the Victors belong the spoils." This cartoonist beleives that the spoils system is unfair and corrupt. 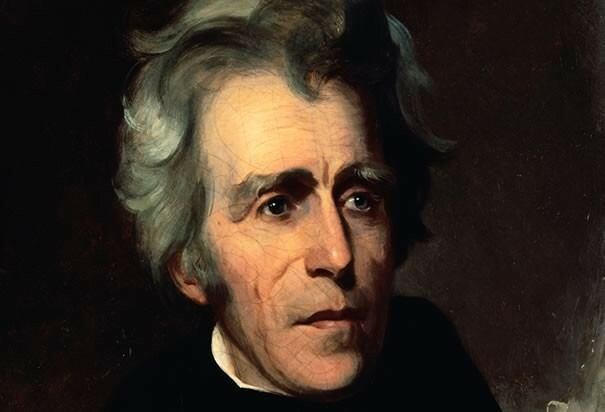 The strong leadership of Andrew Jackson, a military and controversial figure who served as the seventh U.S. president from 1829 to 1837, helped shape the modern Democratic Party. Click here to learn more about Andrew Jackson!